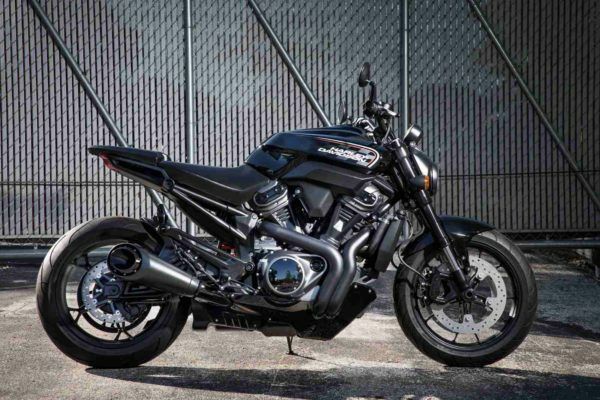 With a refreshed lineup of motorcycles, Harley-Davidson India has also brought in a new top man. As of October 10th, 2018, Sajeev Rajasekharan has been appointed as the Managing Director for Harley India. Working out of their Delhi-NCR headquarters, Sajeev will manage the bike maker’s India leadership team and will be responsible for in-country sales, dealer network management, marketing, service and operations activities to expand the company’s presence in the country. 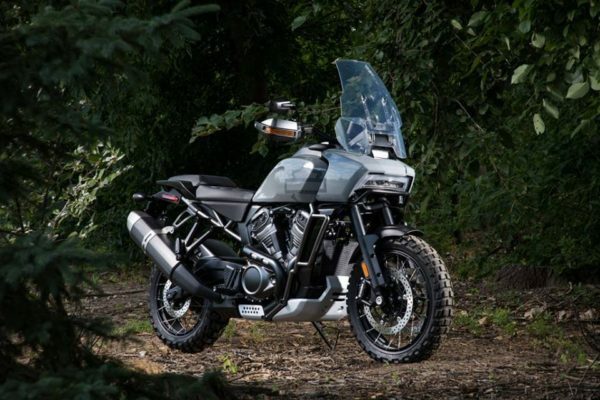 Recently, Harley-Davidson announced pre-owned ‘Originals’ program for India, where aficionados can now get their hands on a pre-owned bike, which is backed by a 99-point quality check assurance. These bikes also come with a year long warranty, with an option to extend it further for two or three years. It also offers a ticket to the ‘HOG’ club, the world’s largest community of Harley owners. 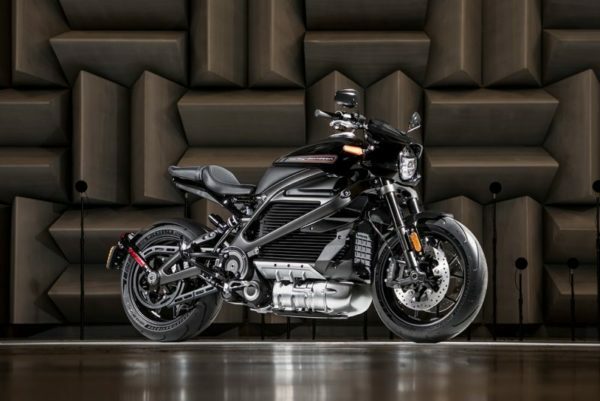 The brand is also said to be working on its first fully electric motorcycle, which could be introduced as early as next year.